Greg Azeff’s practice focuses on bankruptcy and insolvency law. Greg has worked with businesses from a wide range of industries including banking & financial services, securities, information technology, mining, shipping, automotive manufacturing, fashion & apparel, entertainment, commercial & residential property management, media & publishing, commercial aviation and construction. Greg has acted in some of the largest and most complex restructurings in the country, and has played a lead role in a number of international cases involving jurisdictions in the Americas as well as Europe, Africa and Asia. Greg has been a member of the Law Society of Ontario since 2002. He has substantial experience representing debtors, creditors, trustees, receivers and monitors in court-supervised insolvency proceedings, and has helped a number of distressed companies avoid court proceedings by successfully completing out-of­ court restructurings. In addition to his insolvency practice, Greg advises start-ups and other businesses on matters that include initial organization, fundraising and capital structure, mergers & acquisitions, private equity placement, debt financing and securitization, joint ventures and the negotiation of complex commercial agreements. Greg served as CEO of a Canadian technology company for four years and has been a director of several corporations, giving him an appreciation for many of the challenges faced by business owner/operators and entrepreneurs. 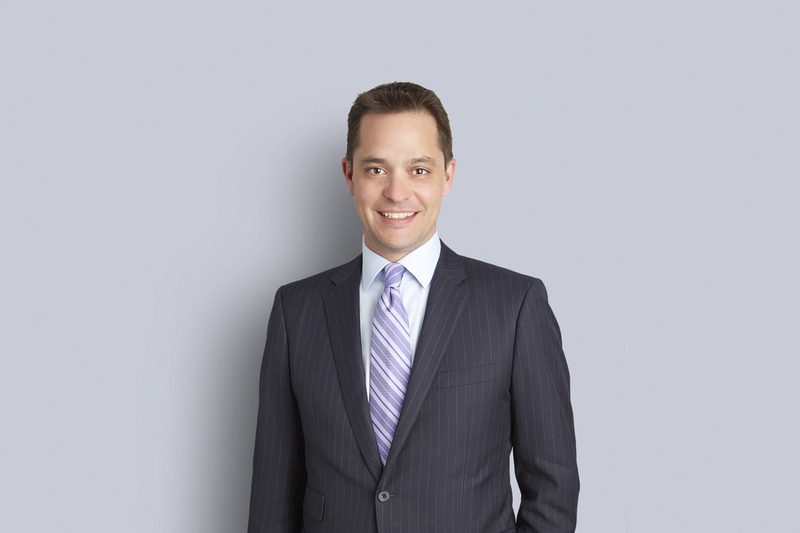 A native of Montreal, Greg studied management at McGill University before attending Osgoode Hall Law School. While at Osgoode, Greg was awarded the J.S.D. Tory Award for Excellence in Legal Research and Writing. In 2006, Greg was recognized in the Insolvency & Restructuring section of Chambers & Partners: World’s Leading Lawyers for Business. Counsel to the CCAA Monitor in Re Kraus Brands Inc. et al. Counsel to the Proposal Trustee in Re Bella Senior Care Residences Inc. Counsel to the Court-appointed Receiver in Meridian Credit Union Limited v. Vandermeer Greenhouses Ltd. Counsel to the applicant creditor in the receivership of the GSR Mining Corporation and AJ Perron Gold Corp. Counsel to the Court-appointed CCAA Monitor in Re The Futura Loyalty Group Inc.